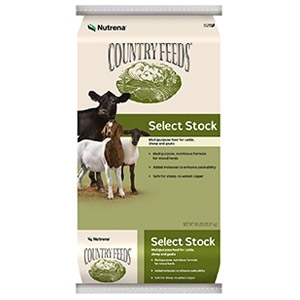 Multipurpose, nutritious formula for mixed herds. Select high-quality grains—an economical source of energy. Added molasses to enhance palatability. Safe for sheep, no added copper.